Why is Cozumel’s Villa Blanca Reef a must-go for snorkelers? The west coast of Cozumel Island is kept safe by a long line of reefs. One of these reefs is Villablanca Reef. 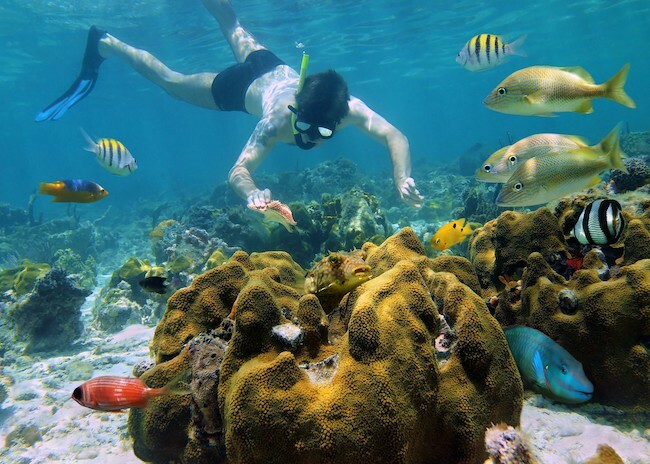 It is a famous reef among people who want to enjoy in different kinds of water sports including tours for snorkeling with your family in cozumel. Also known as Villa Blanca Shallows, this reef is a real delight for snorkelers regardless of their experience. The good thing about it is that San Miguel is just two miles north and the international airport is only 5 miles north. Quintana Roco C-1 is the road that will lead you to this area. It’s easy to access this place with a boat too. Why is Villa Blanca the best Snorkeling Reef in Cozumel? Villa Blanca Reef is in a popular area which is a big plus for many snorkelers. 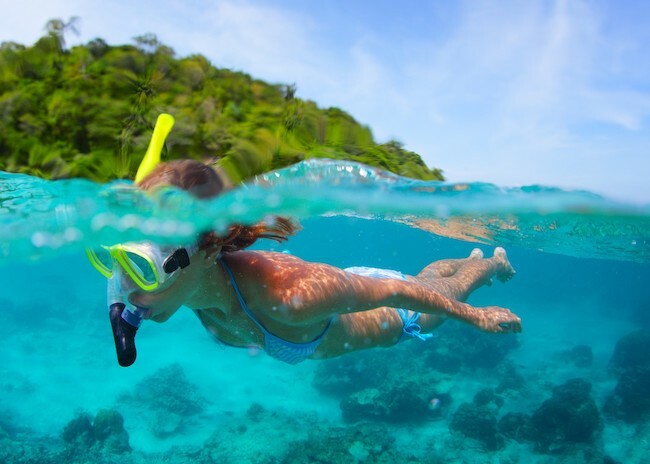 It means that you can visit many attractions and enjoy food and drinks once you are snorkeling. Also, this is a shallow snorkeling reef. The water has a maximum depth of 40 feet. The wall starts at 35 feet. If you are lucky enough you can also see a massive school of angelfish and jacks, morenas, pelagic and black grouper; this is an area that is considered to be beginner-friendly regarding snorkeling. There are times when strong currents can show up in this place which means that you should be careful and stick to the cozumel tour guide when snorkeling. The only downside of this area is the boat traffic; this is another thing that you should be aware. So, if you are snorkeling, don’t go too far from the starting point. But, the best thing is that even in a relatively small area you can find many exciting things. What marine life can you see when snorkeling at Villa Blanca Reef? Snorkelers using Villa Blanca Reef can observe corals and coral formations that usually consist of sponges and sea fans. It is very likely that you will see some moray eels and squirrelfish too. Additionally, there are some gorgonians. As we already said, this is a right snorkeling spot for snorkelers of all levels. That’s why you can see snorkelers during the day, but also at night.